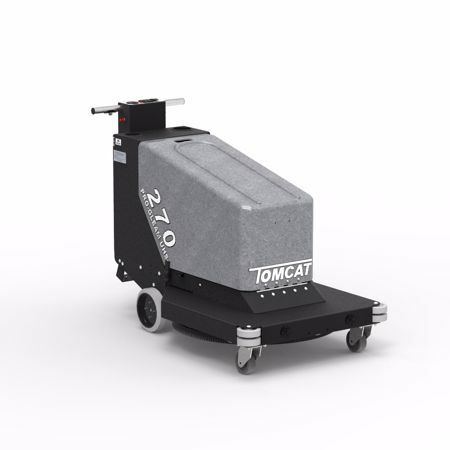 Tomcat floor burnishers bring propane quality shine and productivity to the battery field. Their tough construction, compact size, and superior performance make them the floor burnisher brand of choice. 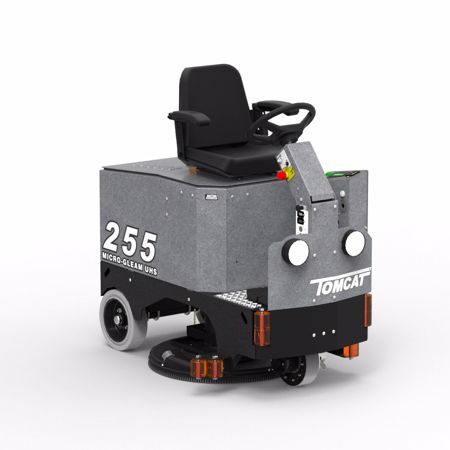 Dust control is a standard feature of floor burnishers, which eliminates the need to dust mop the floor after floor buffing is complete. The dust collection bags are easily removed for disposal and extra bags can be stored on the machine. 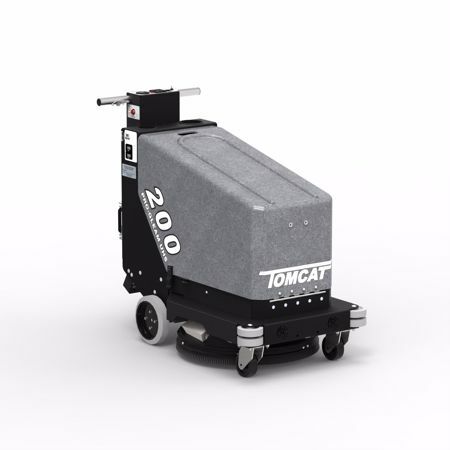 With a Tomcat floor burnisher you can make even the oldest concrete shine like a mirror! Say hello to shine and goodbye to dust.